Rosalie Carver is a violin and fiddle teacher in Vancouver, BC. 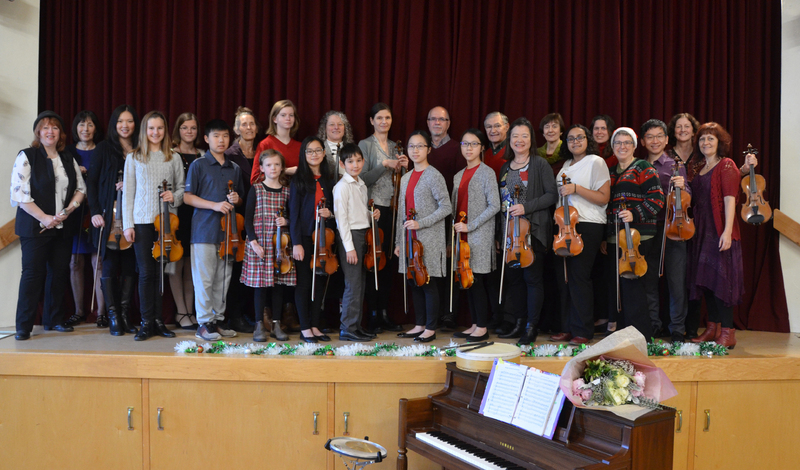 She studied under the direction of Ona Cropper of the Vancouver Corelli Strings and under the direction of Douglas Stewart of the Vancouver Junior Philharmonic Orchestra. Rosalie is the founder and director of the West Coast Fiddleheads and a performer with the Celtic folk group, Blackthorn. 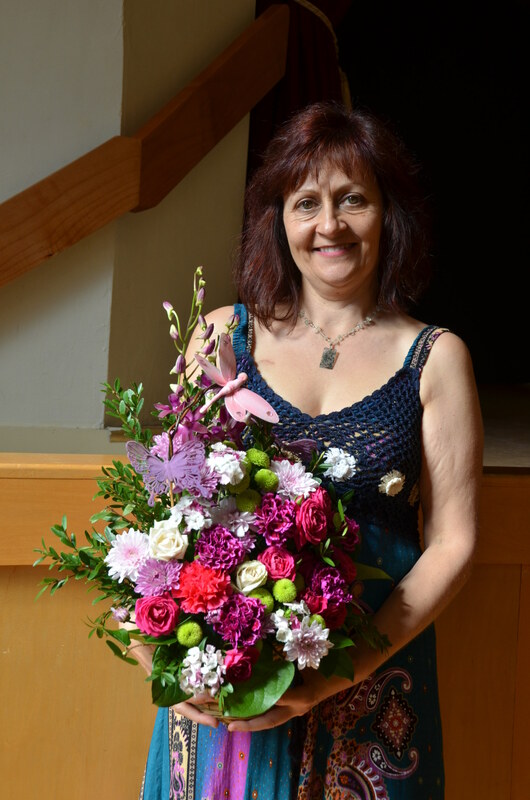 With over 25 years experience in teaching and performing, Rosalie offers private or group lessons as well as workshops for beginners to advanced. With a positive approach, the lessons focus on the basics of posture, intonation, timing, dynamics, dexterity and a beautiful tone. With good technique and musical awareness you can venture into classical, baroque, fiddle, folk or whichever style you like.